There are many different alternatives to use in baking instead of wheat flour these days. Among them are almond flour, rice flour, tapioca flour and coconut flour. Now you’ll be able to add coffee to that list. 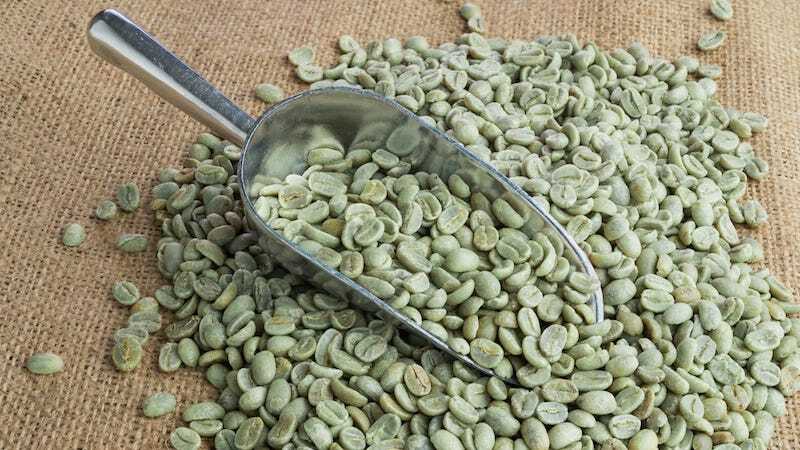 Daniel Perlman, a biophysicist from Brandeis University in Massachusetts, has invented a flour made from green coffee beans that are filled with antioxidants. According to Eater, Perlman’s method involves baking the beans at a lower temperature and at a shorter length of time. This allows for the antioxidant chlorogenic acid (CGA) to be retained, which is usually lost in the normal coffee roasting process. The parbaked beans can’t be used for brewing, but it can be turned into a finely milled flour perfect for baking. Think caffeinated muffins, breakfast cereals and snack bars.